Are you living with chronic pain? Our practitioners are trained in a variety of techniques and use a natural, drug-free approach to manage all types of chronic neck and back pain. They believe restoring normal mobility and function to all areas of the body is vital to reducing what triggers your pain. 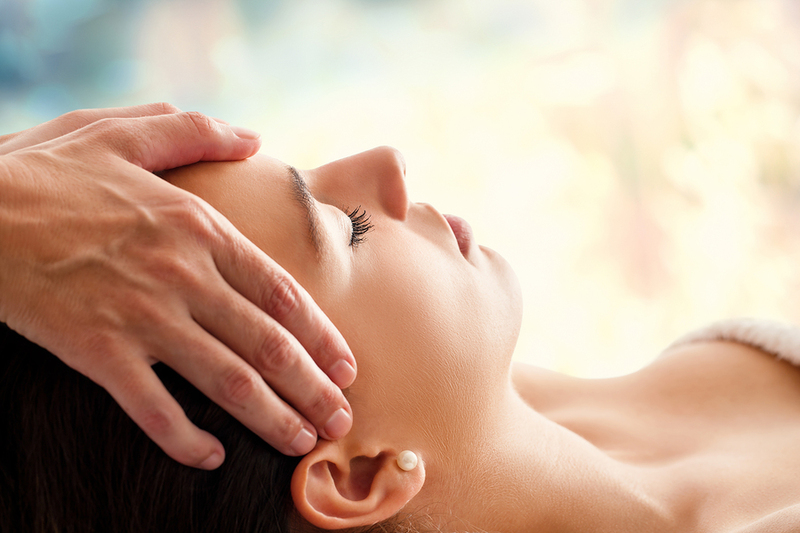 Osteopathic treatment is ‘hands on’ and realigns your whole body to effectively address the source of your pain. Treatment usually consists of gentle manipulation, mobilisation and stretching of the muscles, ligaments an­d joints. You will find that Osteopathic treatment does not simply look at the site of your pain, but will also assess and balance all aspects of your structural framework. Any underlying issues are addressed along with reducing your symptoms. Remedial Massage therapy increases blood and lymph circulation through out the body aiding muscle rejuvenation. Massage can also assist in the removal of toxins which may be impeding your bodies natural healing process. This relaxing technique helps to relieve the stress of everyday life, nourishing your body and mind. Acupuncture is part of Traditional Chinese Medicine that originated in China over 5 000 years ago. This science and art of healing has become widely accepted over the past three decades, and is proved to be safe and effective. The human body can be likened to a highly complex electrical circuit. Like any electrical circuit, it must be kept in good working order if it is to function effectively. If the human circuit breaks down the result is illness. This can come in many forms including migraine, headache, muscular skeletal conditions, and sciatica. Acupuncture provides a holistic approach to the treatment of disease and illness, linking body, mind and emotions. We have several qualified and experienced practitioners who are able to treat back and neck pain. Peter Carter (osteopath), Dr Karen Hall (osteopath, chiropractor), Jennifer Kirk (remedial massage) and Gus MacAnally (acupuncture).